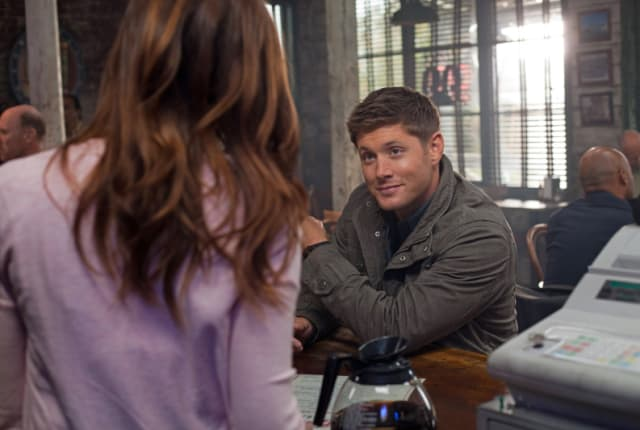 Watch Supernatural Season 8 Episode 9 online via TV Fanatic with over 7 options to watch the Supernatural S8E9 full episode. Affiliates with free and paid streaming include Amazon, iTunes, Vudu, Netflix, YouTube Purchase, Google Play, and Verizon On Demand. Sam asks a hunter to keep an eye on Benny this week. But things get VERY messy from there. Supernatural Round Table: "Citizen Fang"
Supernatural Round Table: "Hunteri Heroici"